Had an event at your home yesterday? Ordered extra food and now nobody wants to have that same old last night's food? Really worried what to do with so much food? Oh! You are left with containers of extra meat? Extra food is always a curse. As nobody wants to have it the next day, thinking that amount of money you had spent in purchasing it doesn’t let you throw it away.Don’t worry about all that. How can food be somebody reason to worry. Food should always be equal to happiness. Where there is good food, there is happiness, laughter, smiles and of course, burps. You can now use those extra containers of meat in different dishes. More like mixing and matching it like combining Chinese with Indian or making Indian style momos, etc. 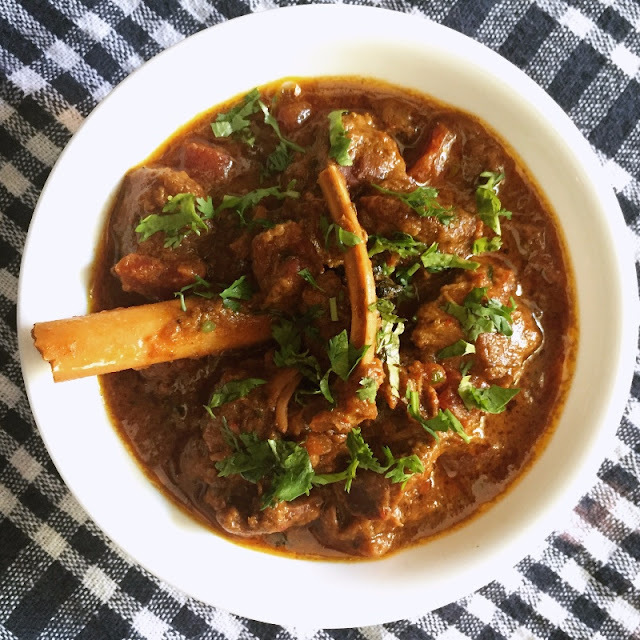 What can you use meat curry? Firstly, since its meat, hence you can use it in a number of ways as any kind of meat is very compatible with all kinds of breads, rice and even noodles. However, whenever we think of Chinese we often think of chicken or prawn or lamb. Did you ever stop to think how nice would it be if you could prepare something with the leftover Mutton Curry? Mutton Curry too can be used in a number of ways. How about preparing mutton momos or mutton gravy noodles? Hey all you Chinese lovers? Excited! You should be. Doesn’t your mouth water already imagining how very mouth-watering and exciting it would be? So, with this dish you will be able to satisfy both your Chinese as well as mutton cravings. How about preparing stuffed mughl aiparathas with the mutton instead of chicken or egg. It will taste equally good if not better. This way you can use up your surplus mutton in ways that will serve your purpose of getting away with the food at the same time making the food palette look more innovative and interesting. Create your own food story with all the leftover mutton let people follow your chef story. Remember all those food enthusiasts out there, cooking and presenting a well cooked,and nice looking plate of food is an art. Cooking and experimenting with food is no less a creativity. Food artist is rare to find and once found should be treasured and kept well. So now you know what to do next time there is ample of leftover mutton at your home. Surprise your family, friends and loved ones by presenting to them the Master Chef hidden in you. There is no great happiness than treating people to good food and putting a smile on their faces. Haven’t ideas already started popping up in your head? That’s exactly how the mind of a foodie works. There is absolutely nothing that can’t be won with food. As we all know the way to person's heart is through his stomach. Wear on your chef gloves put your innovative ideas to work, sumptuous food is on the way.